The Turkish Riviera stretches along more than a thousand kilometers of shoreline through Aegean and Mediterranean Seas. Superyacht marinas with upscale facilities, celebrity beach clubs, trendy nightspots, fine dining, boutique shopping and jaw-dropping World Heritage sites, make for a stimulating, upscale adventure. Turkey is a captivating country. 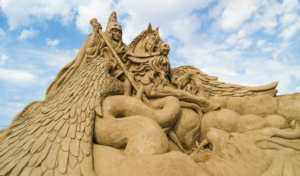 Here, fact and mythology, the ancient and the modern, the natural and manmade are seamlessly interwoven. Welcome to an extraordinary and complex profusion of sites and experiences. While you can’t see or do it all, you can rely on Select Yachts to help prioritize your must-do itinerary. The sweeping harbor of Bodrum was known to ancient mariners as Halicarnassus. 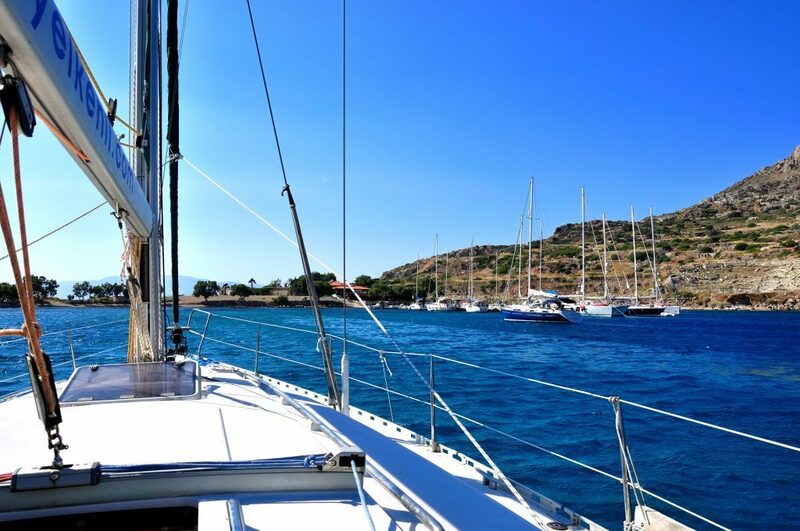 This is a popular port of embarkation for private yacht charters cruising the southwestern coast of the Aegean Sea. The international airport is just 20 minutes inland. 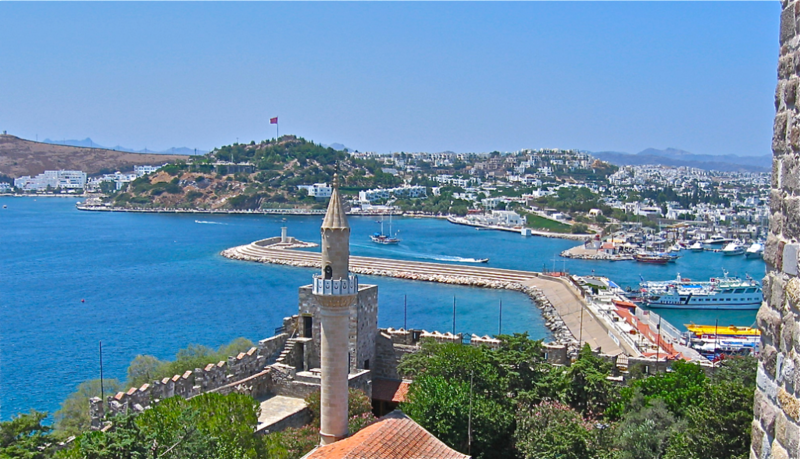 Spend a day visiting Bodrum’s sites. Bodrum Castle is open to the public. It houses the remarkable Museum of Underwater Archaeology and hosts Turkish cultural festivals throughout the year. 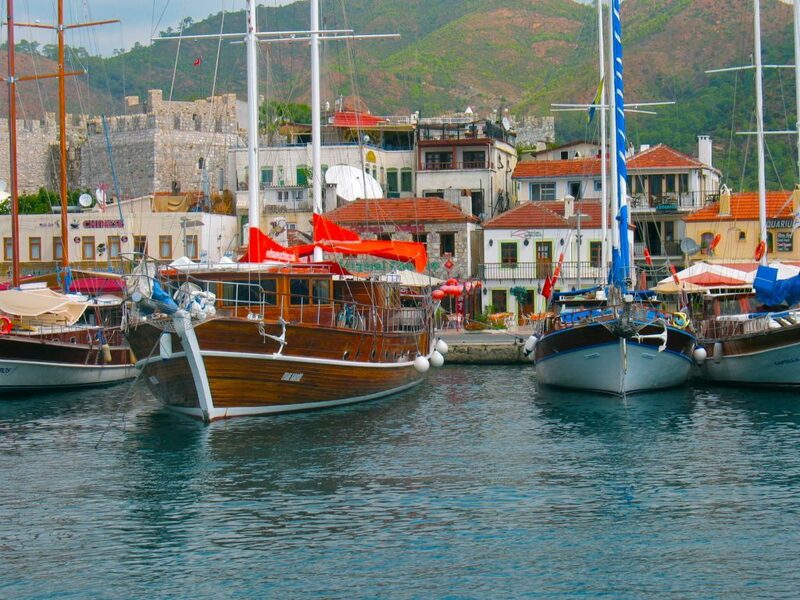 The shipyards of Bodrum build sailing Gulets that fill the harbor. Methods of traditional craftsmanship date back to the Ottoman Empire. For the romantic, the purist, traditionalist or historian, chartering a crewed gulet is quixotic. 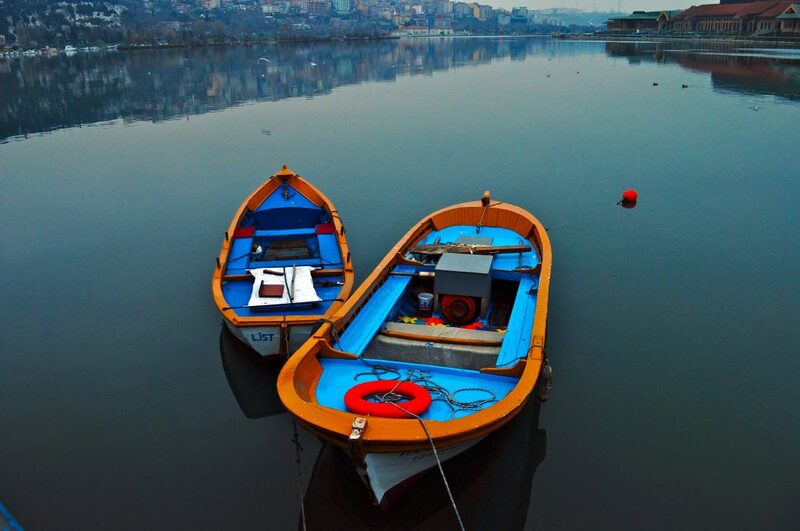 This picturesque resort town is considered Turkey’s yachting capital. The vast bay lies between two intersecting mountain ranges. The seafront is a seven-mile promenade of organized beaches, hotels, restaurants, galleries and shops. Plan a half day yachting excursion along the mountainous shoreline. You’ll cruise past hidden coves, pretty beaches shaded by pines and ruins of ancient cities. At night the Marmaris waterfront becomes an unrivaled entertainment mecca. Head to Santana Bar for karaoke and dancing, or Jimmy’s Martinis on the beach. Both are favorites of the yachting crowd. Experience the grandeur of the Turquoise Riviera. 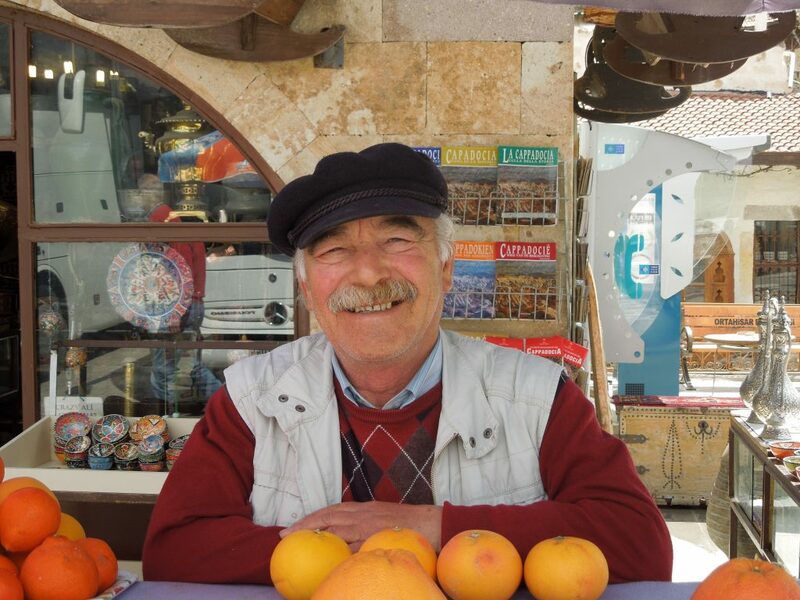 Göcek lures Turkish and foreign yachtsman, international celebrities and high-profile jet-setters. The first-class infrastructure includes three upscale marinas. Göcek is the popular weekend retreat of the Turkish upper class. 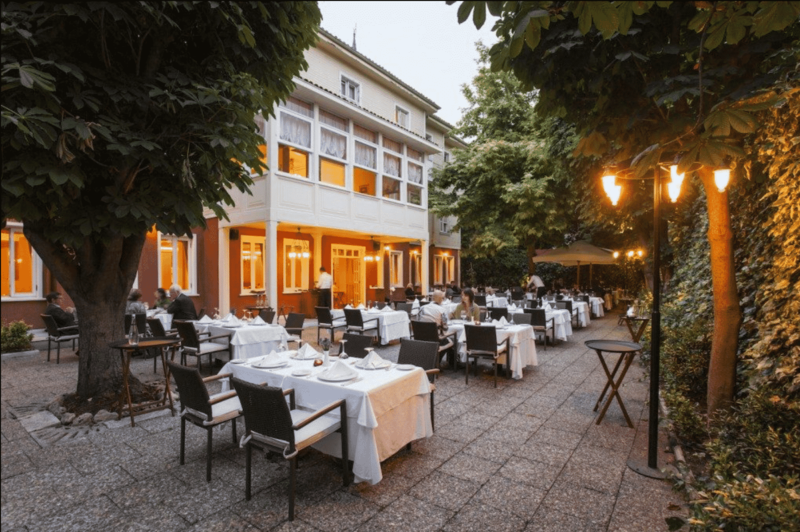 Browse upmarket shops, dine in fine restaurants and enjoy good entertainment. Beyond the waterfront the landscape is picturesque and tranquil. Cruise around the beaches and coves of the Twelve Islands. Keep your camera at the ready for great photo opportunities. Go swimming, snorkeling, tubing and kayaking in clear water. The most popular anchorages include; Tersane, Kapı Creek, Cleopatra’s Bay, the obscure ruins at Lydae, Tomb Bay, or the lovely island of Katrancı. Antalya is stunning. Take a seat on the bow. Watch the golden sand arc of Konyaalti Beach slip by. The city is a jumble of lavish resorts, pretty public parks, shops and restaurants. The flora of the Beydagları Mountains, rising just beyond the city, perfumes the air. 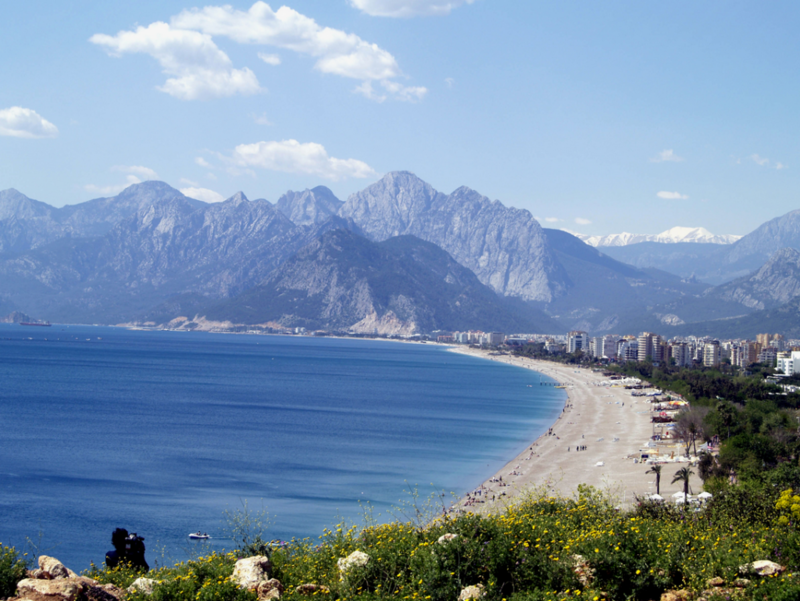 Antalya is the largest resort city on the Turkish Riviera. The population is about a million. 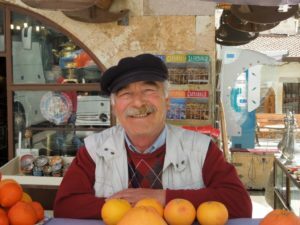 Old Antalya is the fascinating historic district. Exclusive boutiques, galleries and fine restaurants are lodged in, or in between, architectural relics. Opera, ballet and theatre performances at the reconstructed Roman theatre, in the intriguing Belek district, are another unforgettable experience. Istanbul is magical, one of those places you vow to return to someday. It is a UNESCO World Heritage Site and was designated as a European Capital of Culture in 2010. To explore all of the extraordinary sites sprawling across the entire city would take weeks. Therefore, plan a pre- or post-charter excursion in advance. Istanbul is where modern and ancient coexist side by side. Sites of Byzantine and Ottoman architecture include the renowned 6th century Hagia Sophia. Upscale shops, restaurants and clubs are a back drop to street vendors and urban bustle. This remarkable city of contrasts should not be missed. Kempinski Hotel Day Spa, Bodrum: This 59,201.5 sq ft spa has an excellent menu of deluxe treatments. Indulge in a royal Turkish bath in the luxury Hammam. The Private Spa Suite is decadent and discreet. International Antalya Sand Sculpture Festival, Antalya. In 2018, 20 artists from 12 countries competed in this stunning event. Their creations are visual candy for visitors of all ages. The sculptures lit by LEDs in rainbow colors are magical at night. The 2019 schedule is unavailable at the time of this writing. 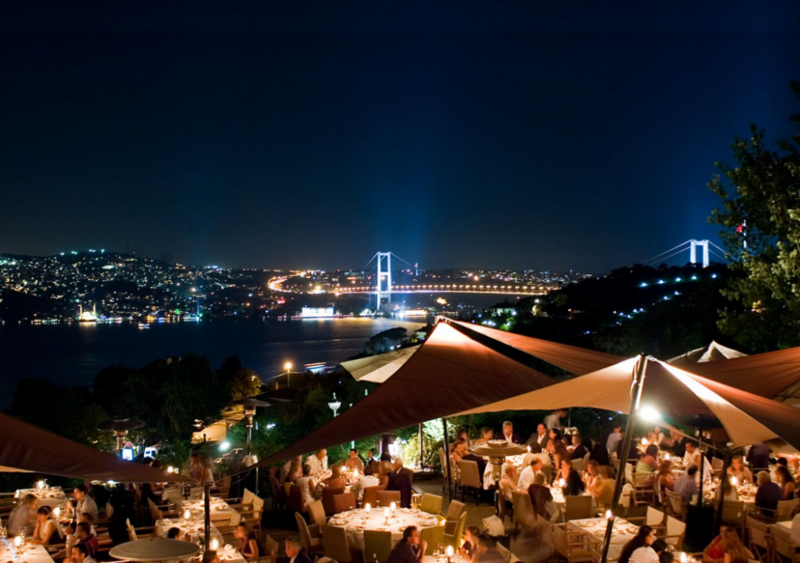 Sunset Grill & Bar, Istanbul: Spectacular view of the Bosphorus, Bosphorus Bridge and Asian shoreline. 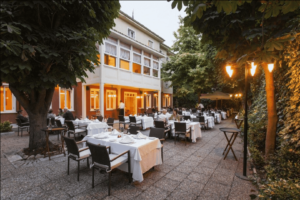 Cocktails, fine dining, and entertainment. Contact Select Yachts to customize your vacation of a lifetime. Charter the perfect yacht. Trust us because we’ve been there. We know the ropes.